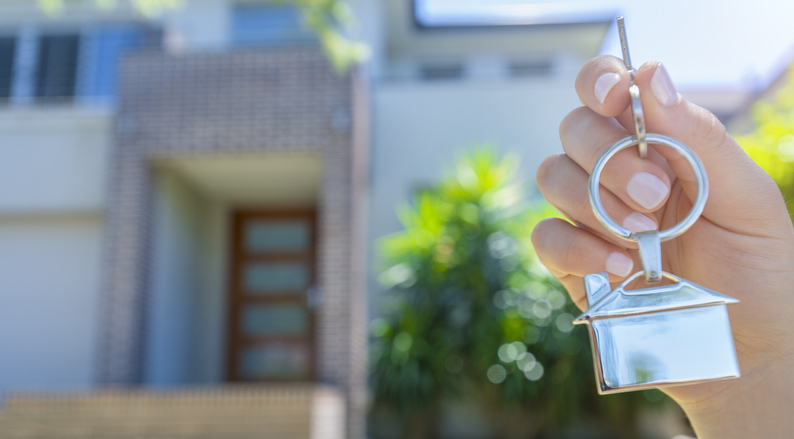 AUSTRALIANS still aspire to home ownership, but many think it is unachievable according to new research from the Housing Industry Association. “Over 92 per cent of renters aspire to own their own home but less than half of them think they will achieve this dream,” chief economist Tim Reardon said. The research also showed that 75 per cent of respondents felt it was more difficult to purchase a home now than 10 years ago and 71 per cent believed governments had an important role to play in helping people achieve the Great Australian Dream of home ownership. “Australians see that the government has a role to play in assisting first-home buyers address the biggest barrier to home ownership, which is the initial deposit,” Mr Reardon said. “The research also found that 71 per cent are concerned that those unable to achieve this goal will face financial challenges in retirement.